The Renault Clio Ionic personal lease deal is a great way to get a brand new Renault Clio for a small initial outlay and a fixed monthly cost over a fixed term. 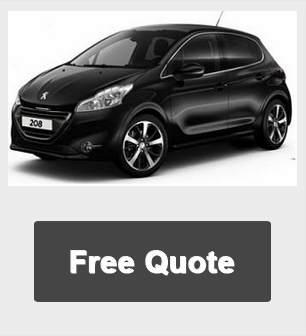 At the end of the personal car lease term you simply hand your Renault Clio back to the finance company and start again on a new lease offer. 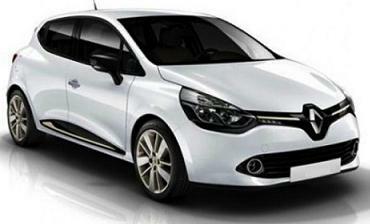 Lease a Renault Clio for under £150.00 per month, available on great lease deals for Personal and Business customers. The New Energy 0.9 TCe engine. The first car to feature this engine, the Renault Clio is capable of 62.7mpg, with CO2 emissions at just 104g/km when fitted with this 3-cylinder, 900 cc turbo petrol engine. 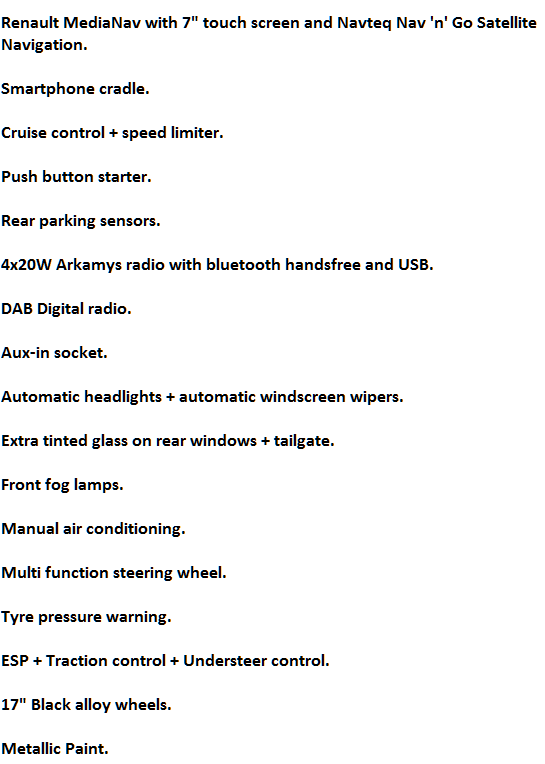 It also enjoys 75 horsepower – just right for sprightly urban motoring! 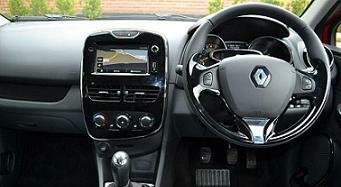 Get Brand New Renault Clio Lease Deals. 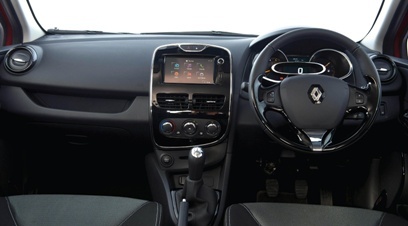 When You Lease a Renault Clio The Offer Includes Delivery, Road Tax and an Official Manufacturer's Warranty! 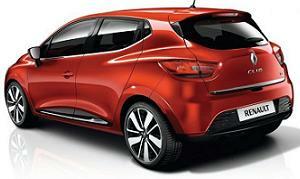 Renault Clio Ionic car leasing deals are based on 3, 6, 9 or 12 rentals down followed by 35 or 47 monthly Payments. 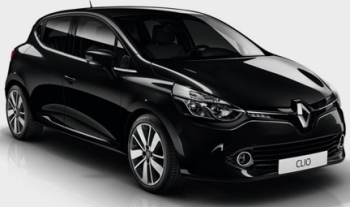 If you would like a full quotation on leasing a Renault Clio Ionic simply click the Request A Quote button above and we will send you a full business or personal Renault Clio car leasing quotation.